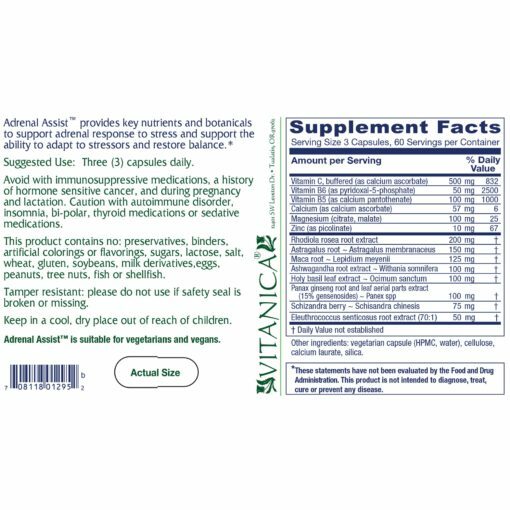 Purchase this product now and earn 7,344 Reward Points! 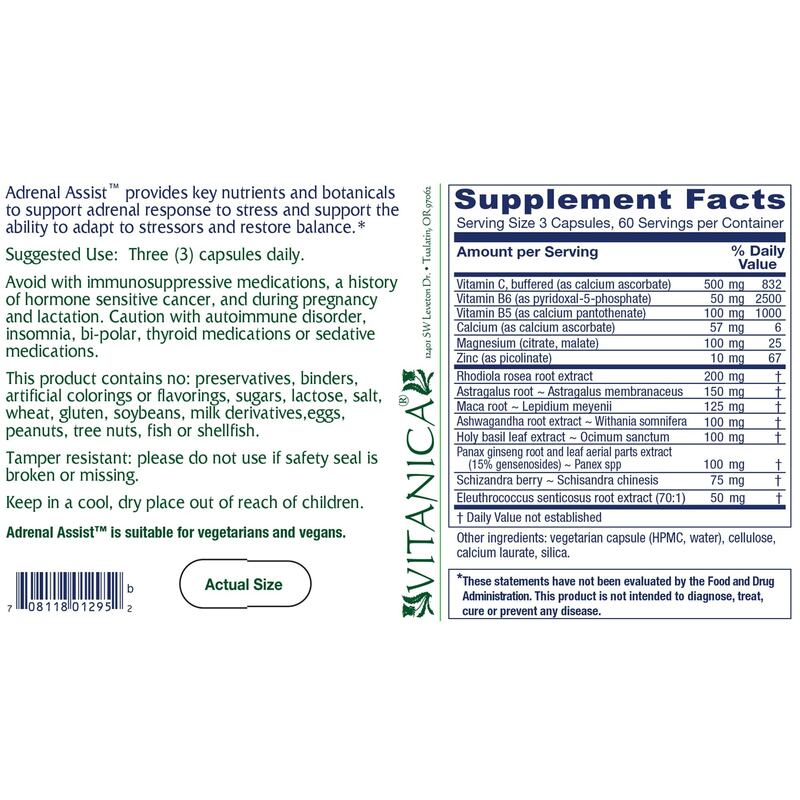 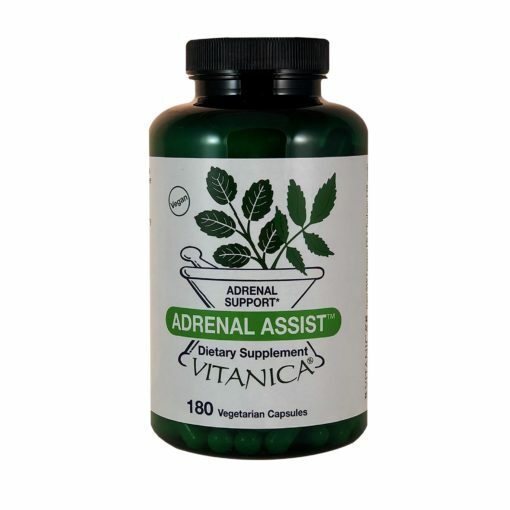 Adrenal Assist provides key nutrients and botanicals to enhance adrenal response to stress and support the ability to adapt to stressors and restore balance. 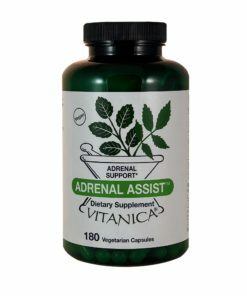 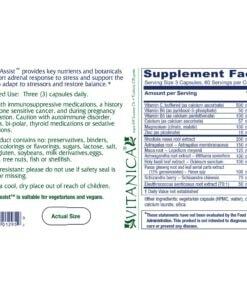 Three (3) capsules per daily.